These Six Steps To Safety cover the most important aspects of our health and safety requirements. Amendments may be made when necessary and runners will be reminded of these safety measures at the beginning of eery session. Please pay attention and listen to the safety briefing at the beginning of each session as it may contain new information. Our Team Leaders will also disseminate any additional information at the end of each session. There are many reason why we do not allow headphones but primarily it is for safety so that volunteers and runners can communicate during the runs. 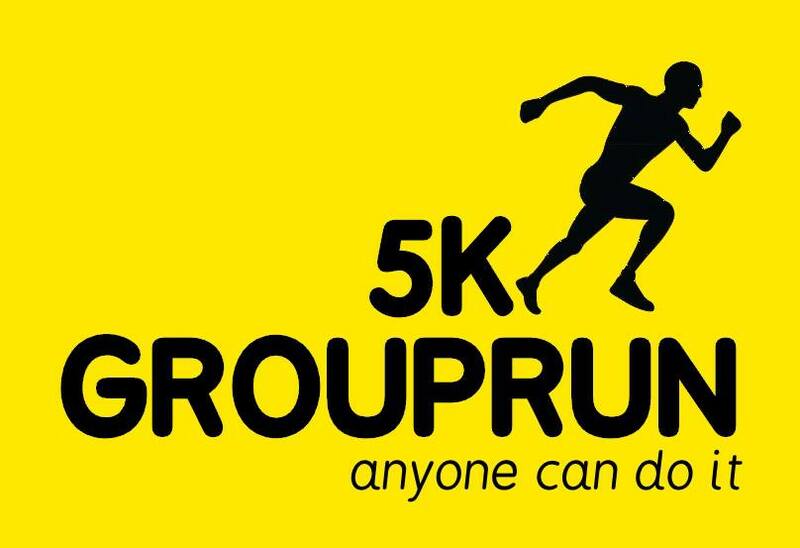 We are also a social running group and expect our runners to be sociable to each other. Road crossing must take place at designated crossing points wherever possible. At no point should Team Leaders, Volunteers or runners hold up traffic. If it is not possible for all the group to cross at once then the rest of the group should wait at the side of the road (if necessary the app can be paused). It is imperative that dogs are kept on leads and under control at all times whether that is whilst the groups are meeting/stretching and whilst out running. Although your dog may be very friendly you cannot predict other dog’s behaviour. It is also respectful to remember that whilst we welcome dogs, not everyone is a 'dog person'. We actively encourage children to join in and get fit but it is also important that children remain with the adult that has brought them and that it is not assumed that other runners or volunteers will look after them. Thanks for your understanding with these six steps to safety. If you have any questions about any of the points please could you direct them to one of the Management Team (found here) or your Team Leader.